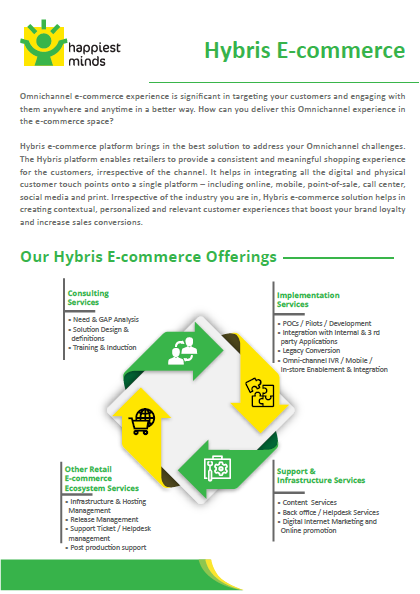 An ideal E-commerce platform facilitates a service that continually aligns its operations to the ever- evolving, tech-savvy and cross-channeled consumers, making products available at the right place, at the right time and at the right price. As connected mobile and other internet enabled devices proliferate, their potential to transform the customer experience (“anywhere, anytime”) is the next opportunity. Customer Loyalty is created by experiences which is leading a shift away from transaction based systems to establishing deep customer connects on a continuous basis. 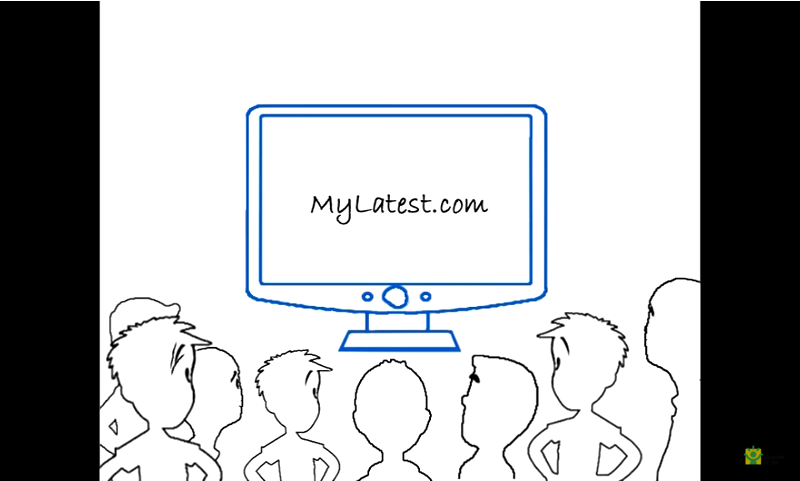 Want to Turn Your Website Clicks into Customers? Today’s Omnichannel retail customers leave behind large trails of digital foot prints when they engage in e-commerce interactions. Our Smart Merchandising Solutions for e- Commerce can help you to create e- commerce landing pages in under 30 seconds. Ecommerce End to End Process To enhance the online ecommerce process.